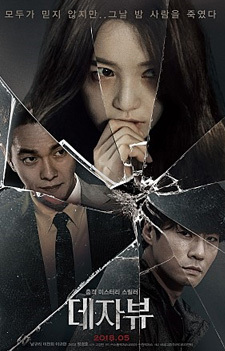 Synopsis: Ji-min has killed a girl in a car accident when she was driving with her fiance Woo-jin. From that night, she experiences terrifying hallucination seeing the dead girl. Unable to bear it, she finally goes to the police to report the truth, only to find that she didn't actually have a car accident.